Elisabeth-Gateff-Prize 2013 - gfgenetik1s Jimdo-Page! 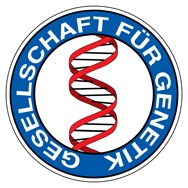 2003–2008 BSc and MSc (Diplom) Biochemistry, University of Halle/Saale. (DKFZ) Heidelberg and Institute for Pathology, University Hospital Heidelberg.